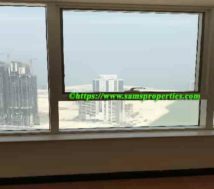 Bahrain Sanabis flats for rent. 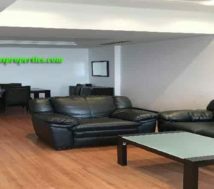 Furnished flats rent and unfurnished flats rent in Sanabis. 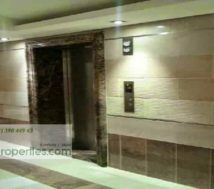 Flats for rent in Abraj Al Lulu which is one of the best towers in Bahrain for a luxury stay in City. 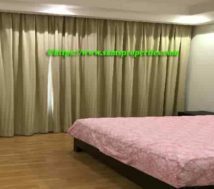 Indeed, there have furnished flats as well as unfurnished flats for rent. 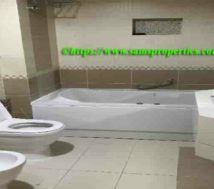 Moreover, there have flats with two and three bedrooms for rent. Flat rent and payment terms. Indeed, the rent of the flats are varied depends on the facility. In fact, the rent is just Bahrain Dinar 650 to 850 / month. Of course, the rent is including utility bills which are subject to the limit. 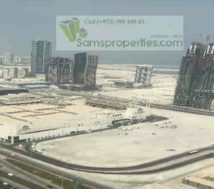 Flats for rent in Sanabis near Seef, Manama Bahrain. Abraj Al Lulu is a large and luxurious residential complex near the capital city of Manama. This building is with fifty floors. There have total three towers which are named as Gold / Silver and Black. The facilities are in world standard. That is to say that large swimming pools / gym / coffee shop / provisional shop / laundry / covered car park and so on. There have two room furnished flats (125 sqm) and three bedroom furnished flats. Besides, there have unfurnished flats as well. However, the rent is different in different towers. Two bedroom flats and three bedroom flats. The two room flats are with two rooms, three toilets and a kitchen. The furnished flats are with beds in all rooms. 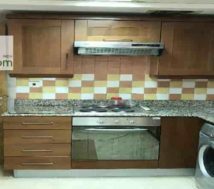 In addition there have fitted kitchen with all utensils.